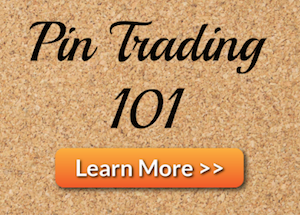 Disney Pins Blog was established on May 1, 2013 and is here to provide the latest news and events regarding the global Disney Pin community. 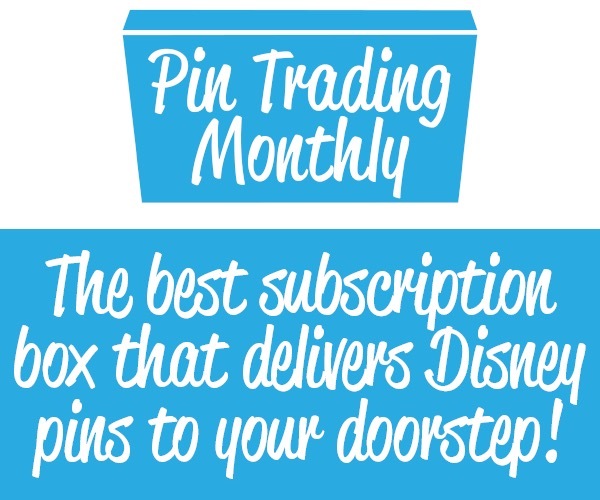 The Disney Pin Trading and collecting hobby is continuously growing and new pins are released weekly from around the world. 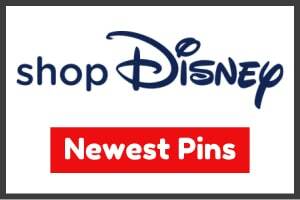 Stay up-to-date on everything Disney Pins related by visiting DisneyPinsBlog.com often! Questions or comments? 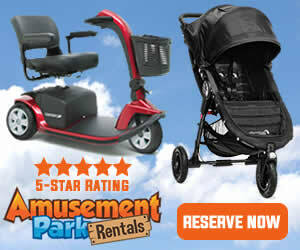 Contact us at disneypinsblog@gmail.com. 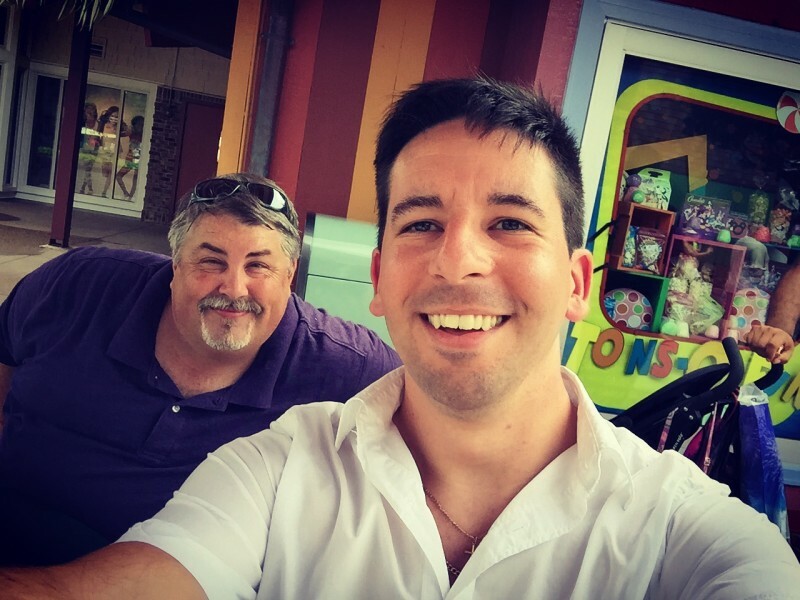 Anthony Barnasconi: Tony was a blogger at Disney Pins Blog who provided valuable content. His greatest contribution was starting the DPB Podcast. Tony passed away in December 2015 and is greatly missed. 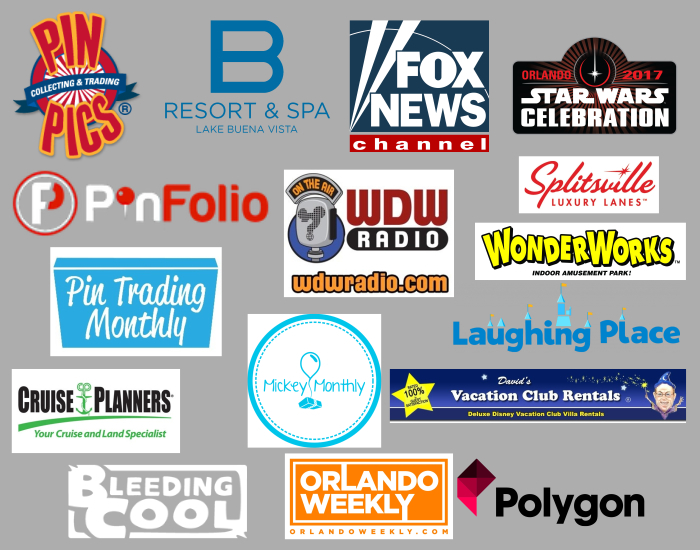 Disney Pins Blog has been mentioned and/or featured by many influencers, websites and media outlets!